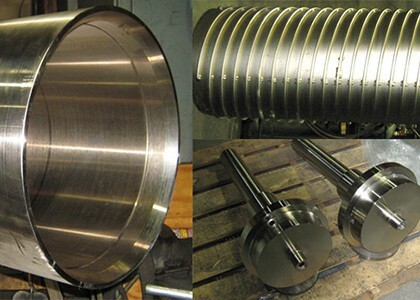 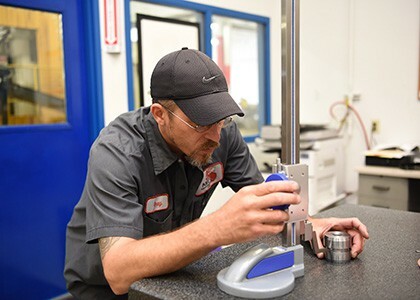 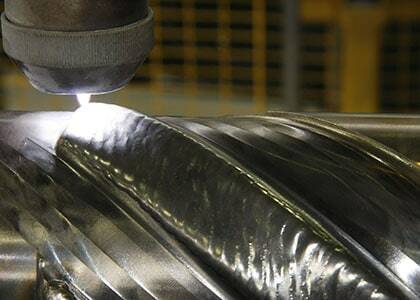 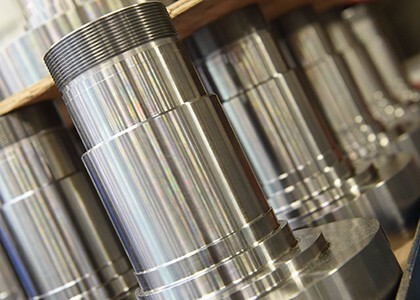 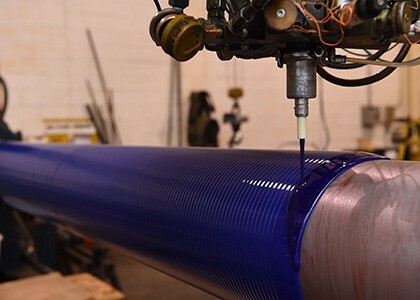 At American Roller Company, we do it all—from custom-built rollers to roller and component coating to roller repair. 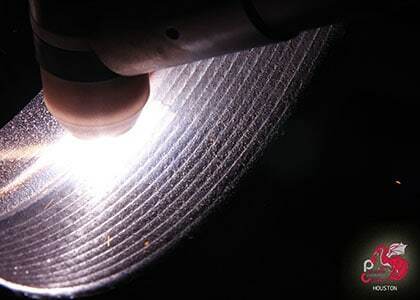 It’s all done with a team of in-house engineers, offering you comprehensive expertise, convenience and efficiency. 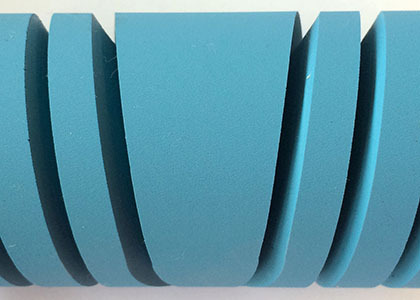 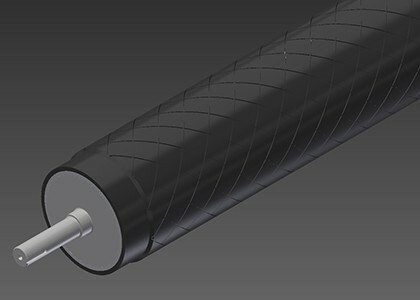 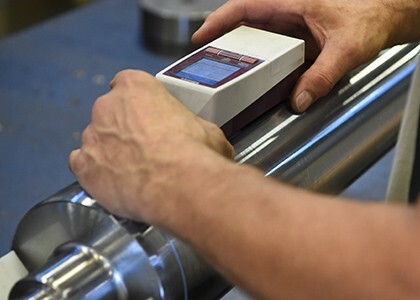 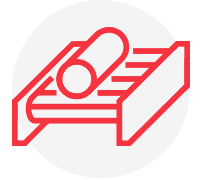 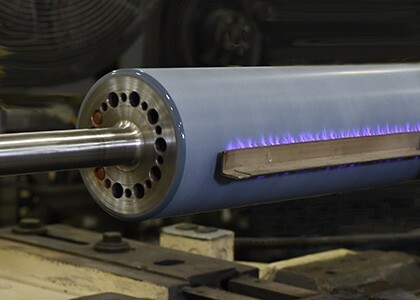 Heat transfer and chill rolls are used in web applications that require uniform temperature control. 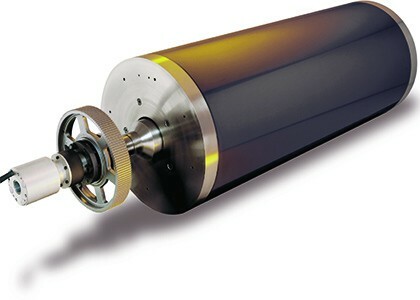 They are used in many converting processes, including paper, plastic sheet, and film. 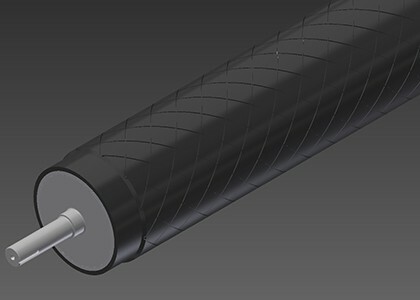 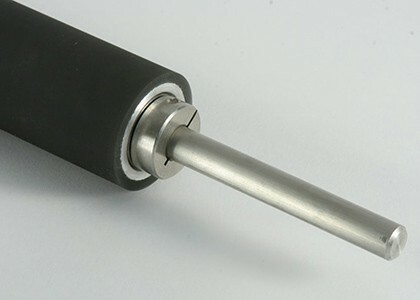 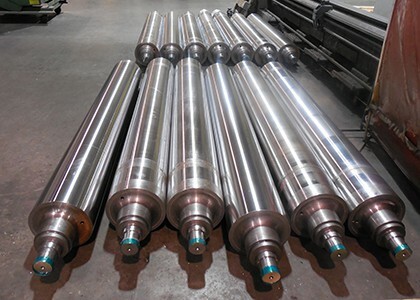 Whether you're looking for a live shaft idler or dead shaft idler, our manufactured idler rollers are available in quality carbon steel, carbon fiber and aluminum products. 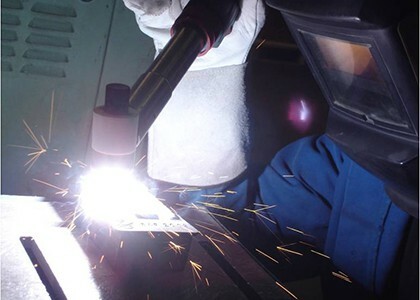 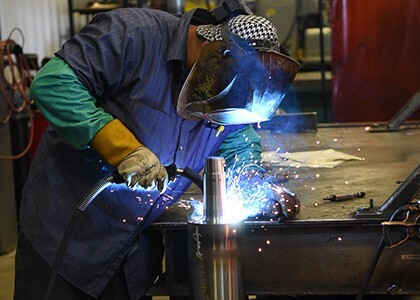 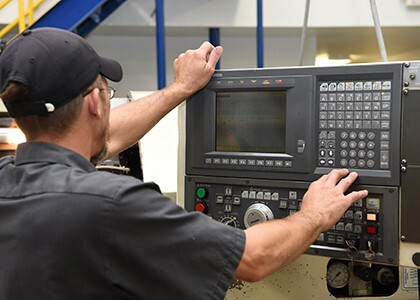 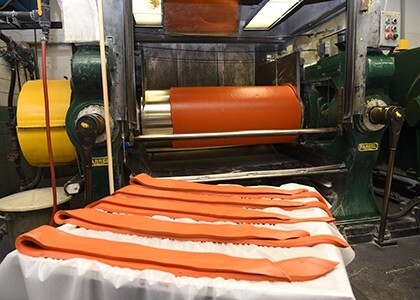 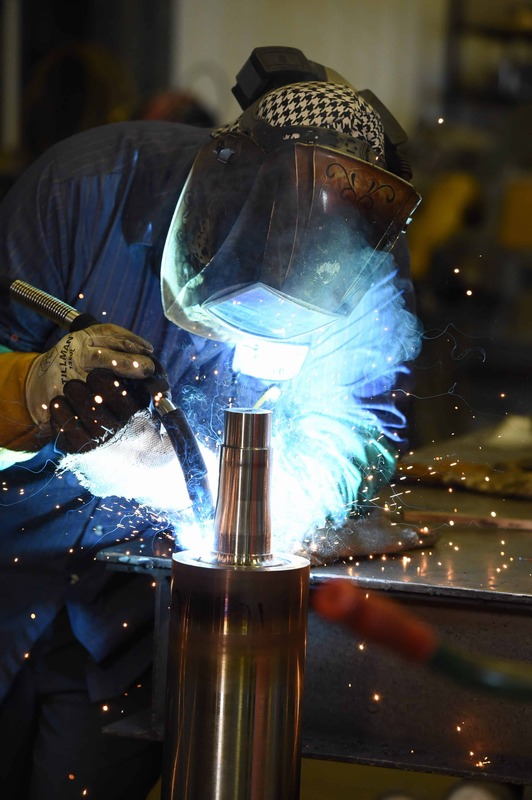 The manufacturers we serve come from a wide variety of industries and market segments. 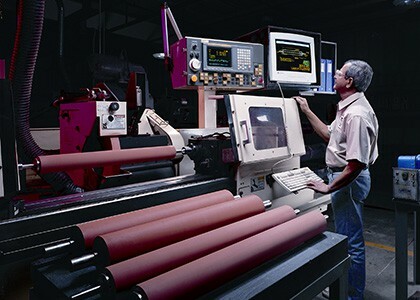 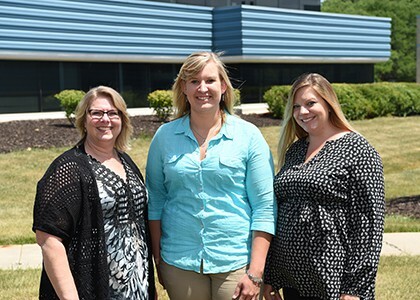 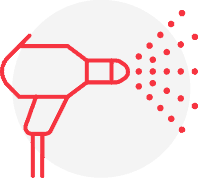 Find your industry to see how we can advance your processes with our proven solutions. 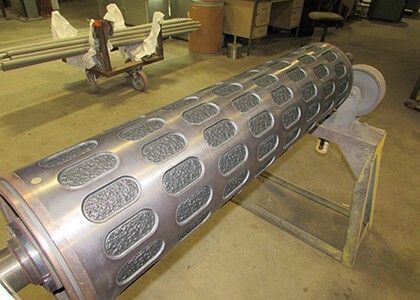 Turn-key core fabrication with corrosion-and wear-resistant coverings and coatings. 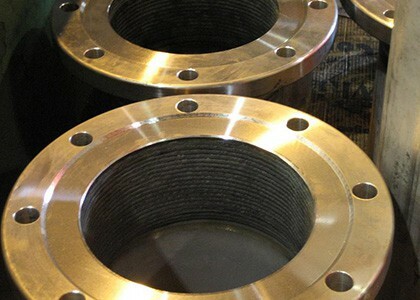 We're a leader in corrosion-and wear-resistant technologies. 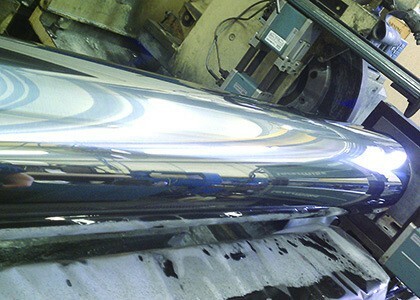 We offer FDA-and USDA-compliant coatings for direct and indirect contact with food. 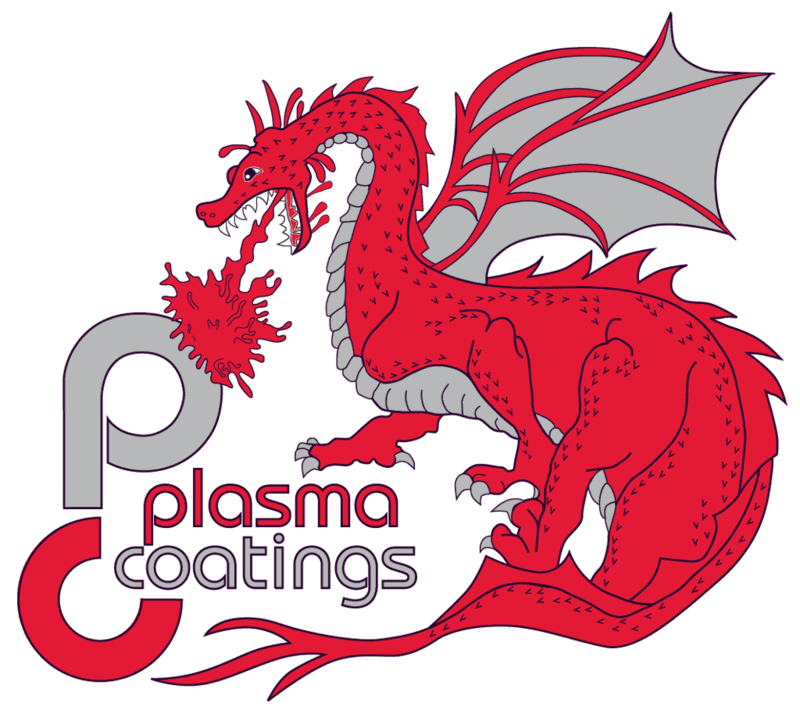 Our coatings combat abrasion, erosion and corrosion. 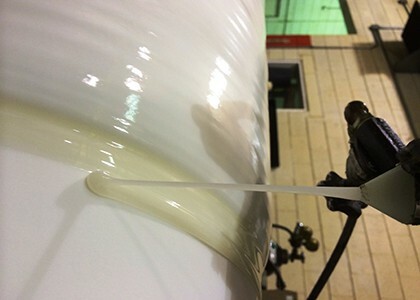 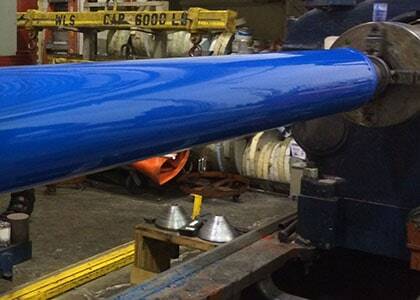 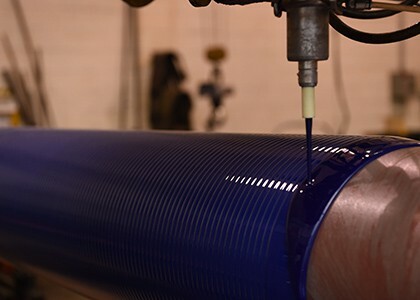 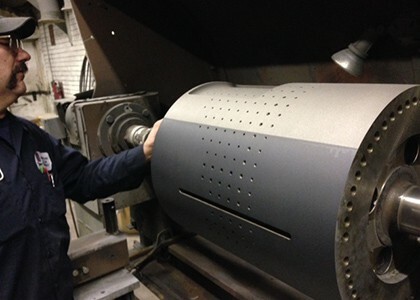 We offer coatings and coverings for drums, rolls and more. 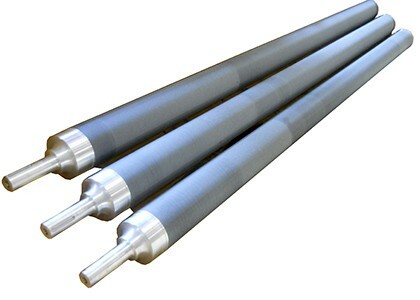 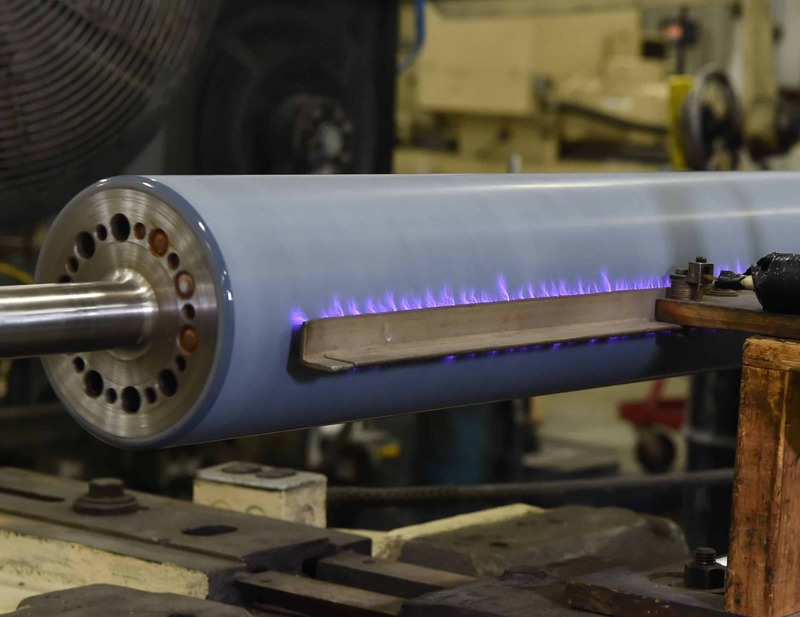 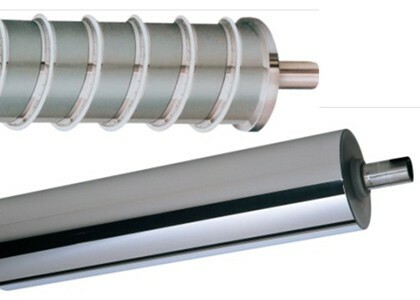 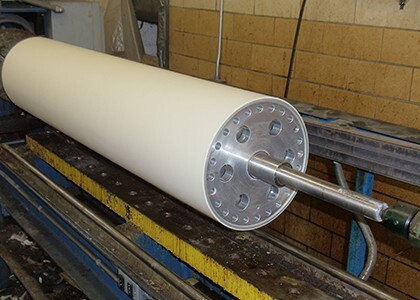 We are the only manufacturer with a full line of plasma-coated rollers for metal processes.